The 2018 USA Baseball's 16U Cup is an open-invitation tournament comprised of 16 teams. Each team is guaranteed four games, weather permitting. 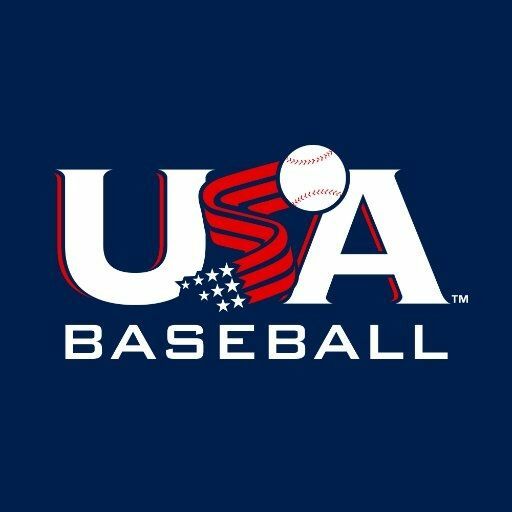 The event will be held in Cary at the USA Baseball National Training Complex from July 13-15, 2018.